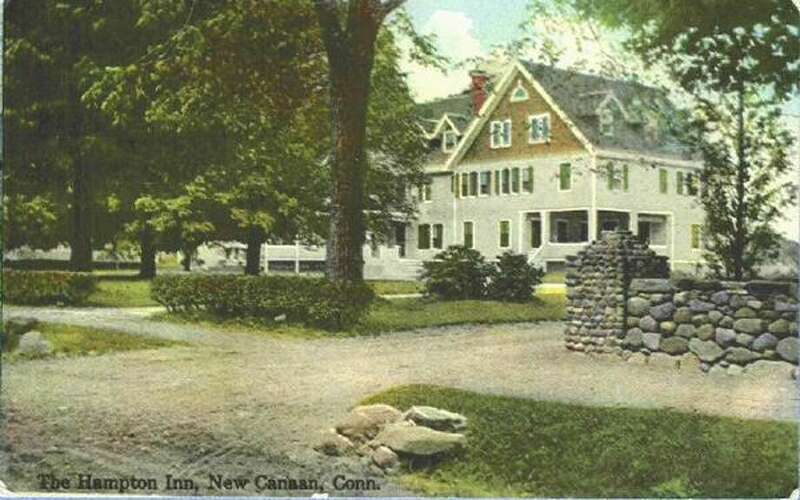 The Hampton Inn, also known as The Maples Inn, is a historic former hotel property at 179 Oenoke Ridge in New Canaan. The property was listed on the National Register of Historic Places in October of 2004. It is a three-story wood frame Colonial Revival structure, built in 1908 as a vacation boarding house. The house has irregular massing reminiscent of the Queen Anne style, with gabled dormers and projecting cross-gable sections, as well as a variety of porches. It is the only surviving building of its type in New Canaan.